A Carver resident is very happy they called SERVPRO of Plymouth/Wareham for their mold remediation needs! 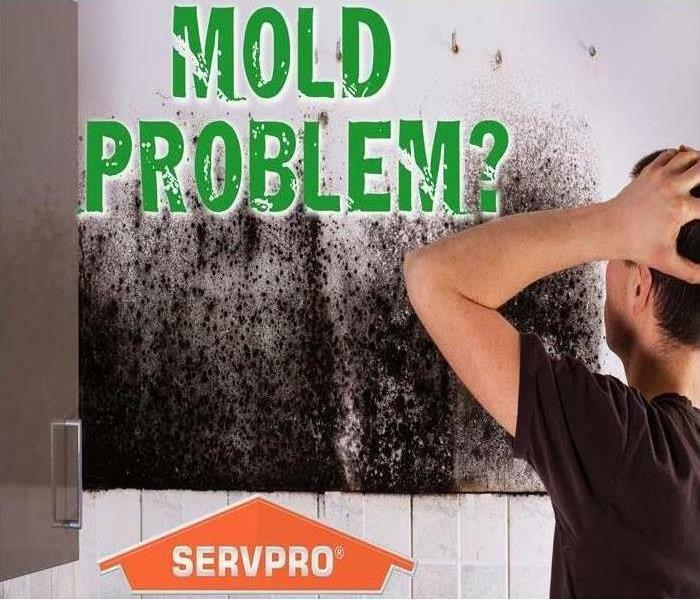 Why choose SERVPRO of Plymouth/Wareham for Mold Remediation? 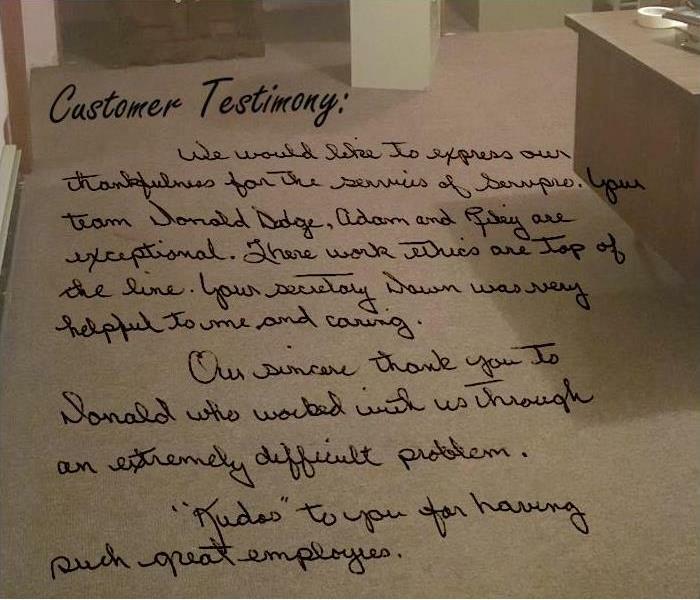 “We would like to express our thankfulness for the services of SERVPRO. Your team Donald Dodge, Adam and Riley are exceptional. There work ethics are top of the line. Your secretary Dawn was very helpful to me, and caring. 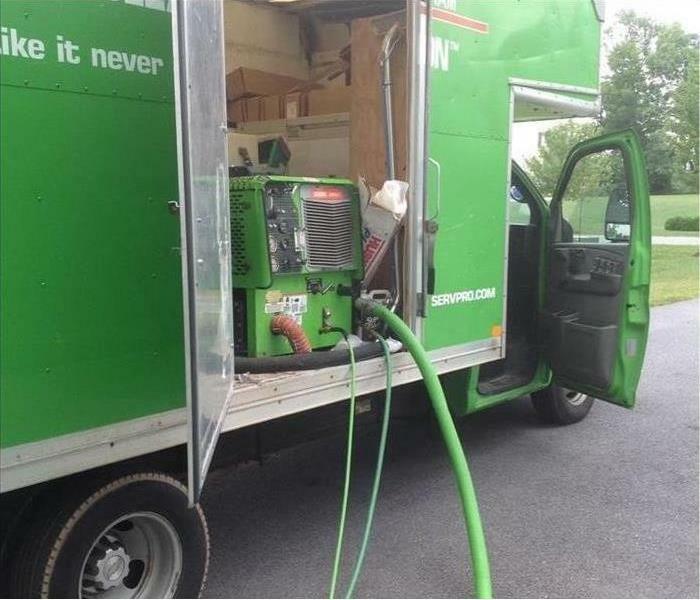 SERVPRO of Plymouth/Wareham knows how to handle mold. Mold; What to do and what NOT to do. We've seen a LOT of mold cases the past 9 years. If you see visible mold in your home, the first thing to do is not disturb it. You can inadvertently spread the mold infestation throughout your home. When mold is disturbed, the mold can release microscopic mold spores which become airborne and can circulate inside your home. Contact SERVPRO of Plymouth/Wareham for mold remediation services. Vans loaded with equipment drive from Plymouth, MA to Ellicott City, MD. Several of our crew members here at SERVPRO of Plymouth/Wareham met at our warehouse on Sunday, June 3rd to pack up and head out to Ellicott City, MD to help with the flood damages once again. We responded to the first flood that happened July 30th, 2016, so our crew knew what to expect. On Sunday, May 28th, 2018 Ellicott City was hit by another major flood. Nearly 8 inches of rain fall fell in a matter of hours (approximately two months’ worth of rain). Both the county executive and governor had declared the downtown area as in a state of emergency. Gas and electric had been shut off so power lines and gas mains could be assessed. An incident management team of 60 people provided assistance to the people of Howard County and Ellicott City. Those who were in need of emergency lodging were told of several local churches locations that were offering shelter. Howard County Executive Allan Kittleman said he was both devastated and heartbroken at a press conference that Sunday night. Main Street in Ellicott City had been in a state of rebuilding since the 2016 flood. Governor Larry Hogan said at the Sunday press conference that “[The flood] is as bad or worse than the storm two years ago”. Howard County Executive Allan Kittleman said “… this is worse than July 30th, 2016”. Preliminary reports indicated that Sunday’s rainfall exceeded that of the flood two years ago. In 2016 Meteorologists dismissed the flood as a “1-in-1,000 year rain event”. 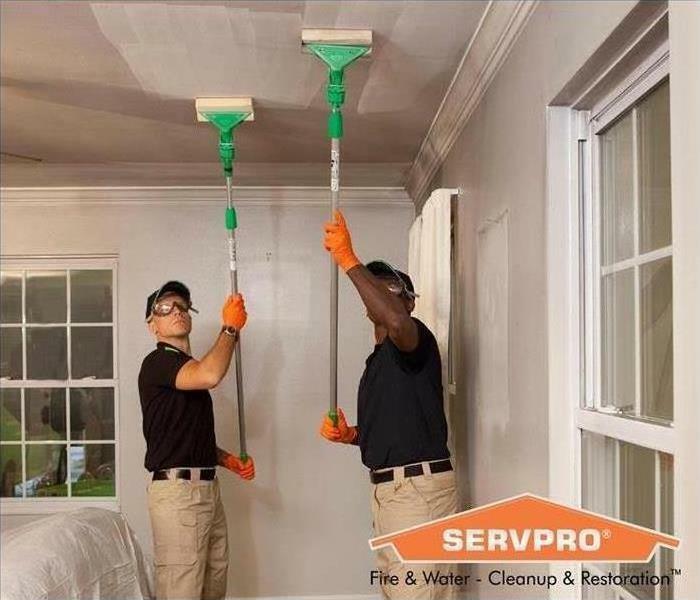 SERVPRO of Plymouth/Wareham is currently in Maryland servicing Ellicott City, Catonsville, Baltimore and Laurel. We are working our hardest to help these residents restore their homes back to their pre-storm conditions. 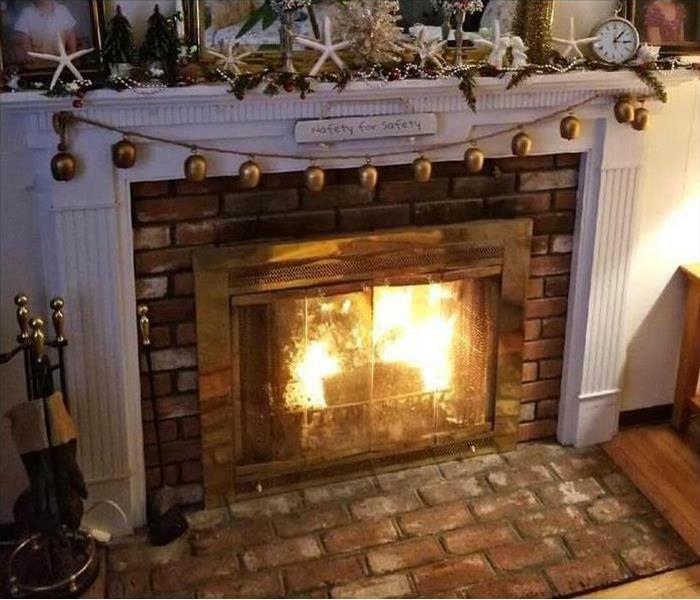 Call SERVPRO of Plymouth/Wareham if you have soot/smoke damage for either emergency services or a free estimate/evaluation! 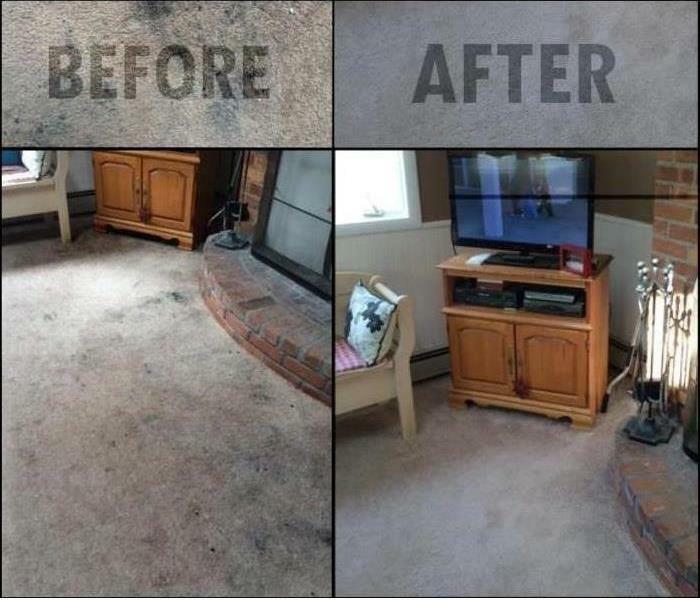 Is your carpet salvageable after a flood? In some situations, your carpet and pad might be salvageable after a flood. 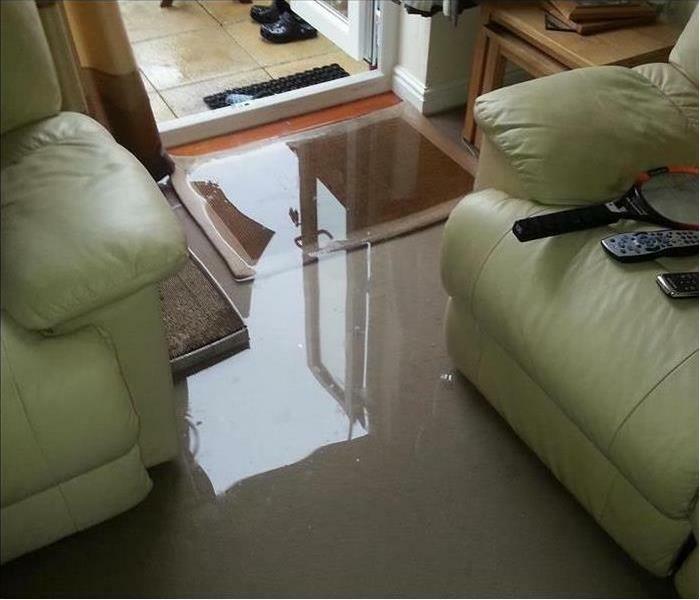 Can my carpet and pad be saved after a flood? Category 1 (clean water): water that is non-contaminated that usually comes from a broken pipe, sink, etc. Carpets and pads effected by this type of floodwater can be dried and restored in place once all water has been properly extracted. Category 2 (gray water): dirty water released by sump pumps, dishwashers, washing machines, etc. Carpets effected by this type of floodwater can usually be restored if it has been wet for less than 48 hours. In most cases the pad is replaced. Category 3 (black water): water that contains hazardous contaminants from sewage and toilet back-flows or floods caused by natural disasters. Carpets and pads effected by black water should be removed and replaced. Every water damage situation varies, so you should always call a professional to inspect the damage before deciding if your carpet or pad is salvageable. We have the damage restoration experience and specialized equipment to restore your home or business back to pre-flood condition. 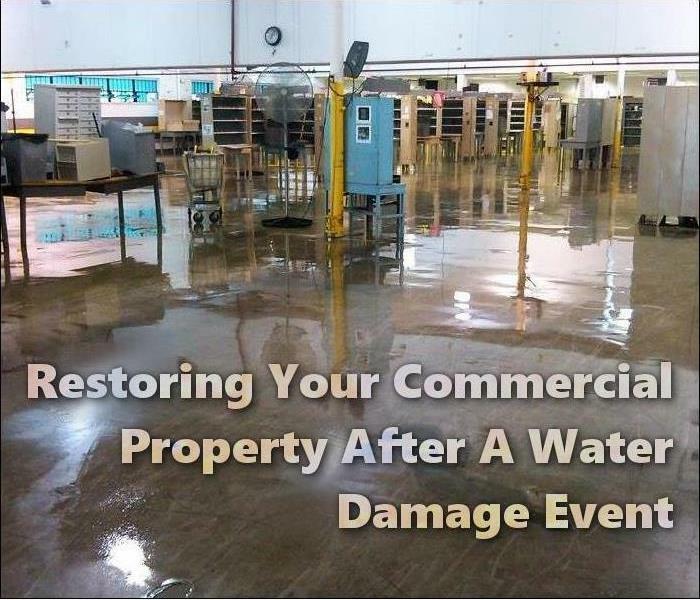 Flooding and water damage events at Plymouth/Wareham commercial properties are often complex with numerous issues that require a knowledgeable and flexible response. Whether we’re dealing with a relatively small water cleanup scenario or a large scale event, we work quickly to assess each unique situation and isolate the damaged area. In many instances, normal operations can continue in a temporary space while we restore your facility. 11/16/2018 - Is your carpet salvageable after a flood?